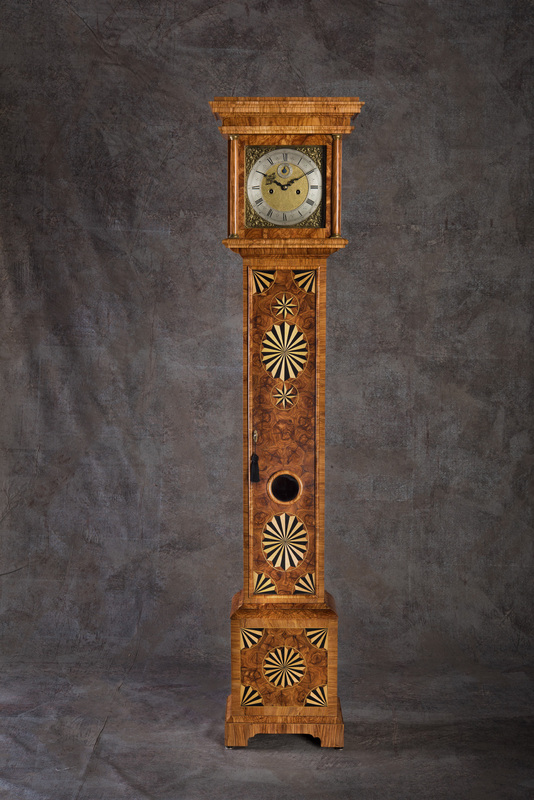 Clock #6 is the smallest body clock I have ever made, designed after a famous clock I had the pleasure to restore years ago for a famous actress living in Los Angeles. That clock was from the Wethersfield Collection of English Clocks and was made by Joseph Windmills, in London in 1690. 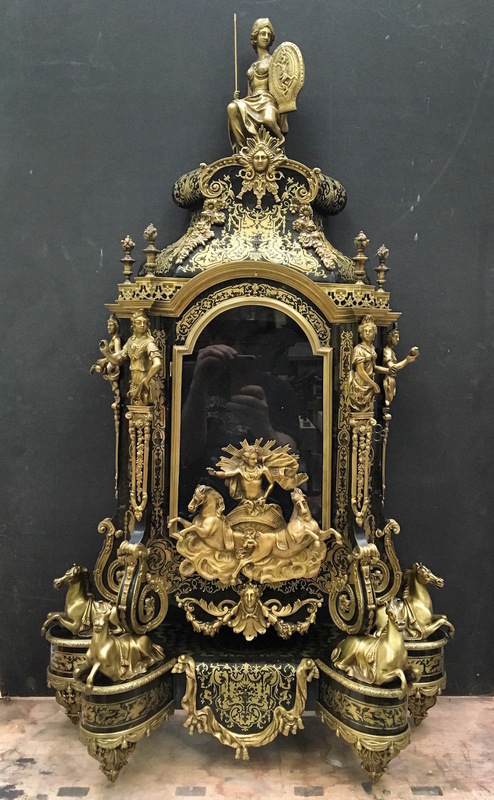 Here is the story of the restoration of a XIXth century Boulle mantel clock in black backed engraved turtoise shell and engraved brass. 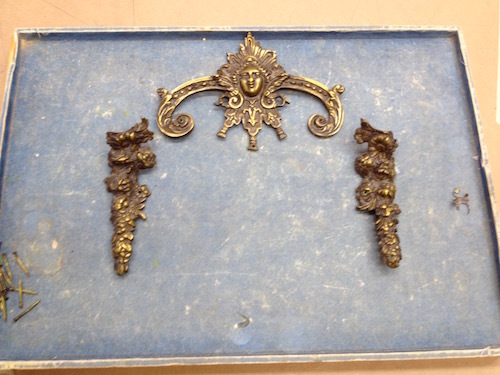 18 months ago we started to work on a Boulle clock restoration for a gentleman back east. We received the clock piece by piece, starting with the top to show the process and what we could do to our client. 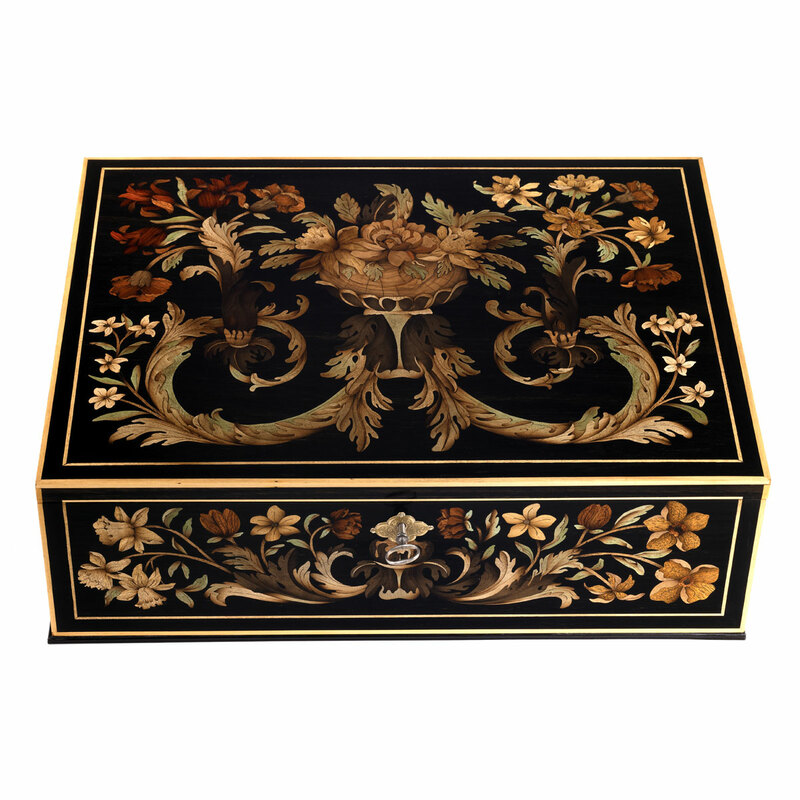 There has been a renewed interest in Boulle marquetry Napoleon III furniture in the last years. 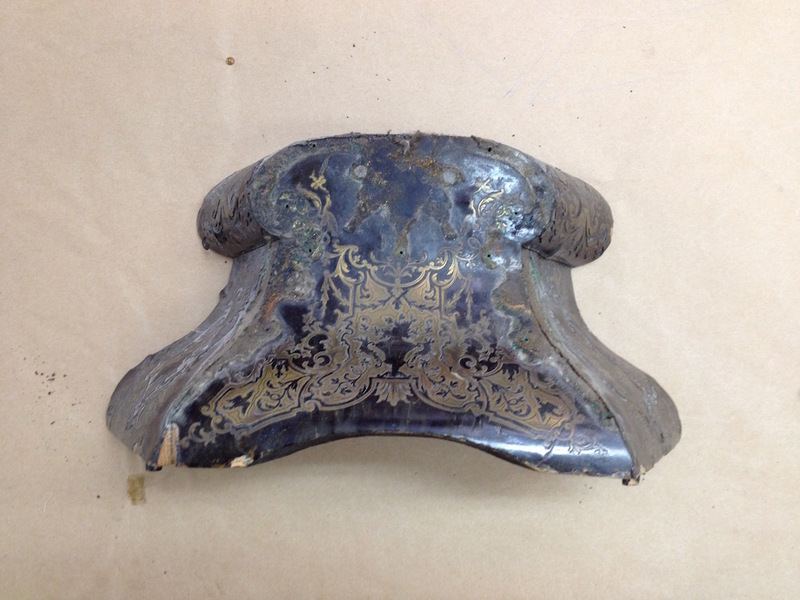 Most of the time, unfortunately, the cost of restoration is to high for a lot of customers or even compared to the value of the piece. It is sad as those pieces need to be well maintained. Here is a little story on restoring a 1860-1880 decanter with almost all the original Baccarat crystals. 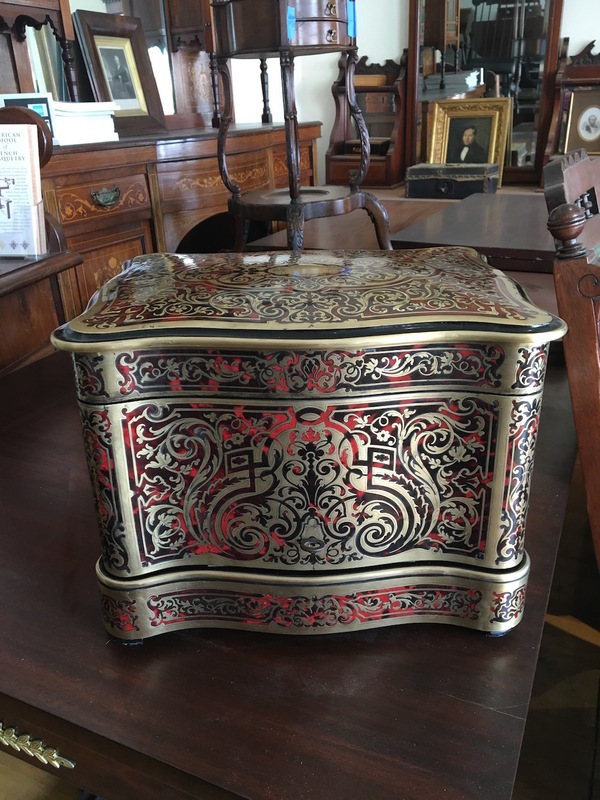 It arrived with the usual loose and missing brass, but also it had been meanly sanded, without loosing the engraving though, and sprayed with lacquer. 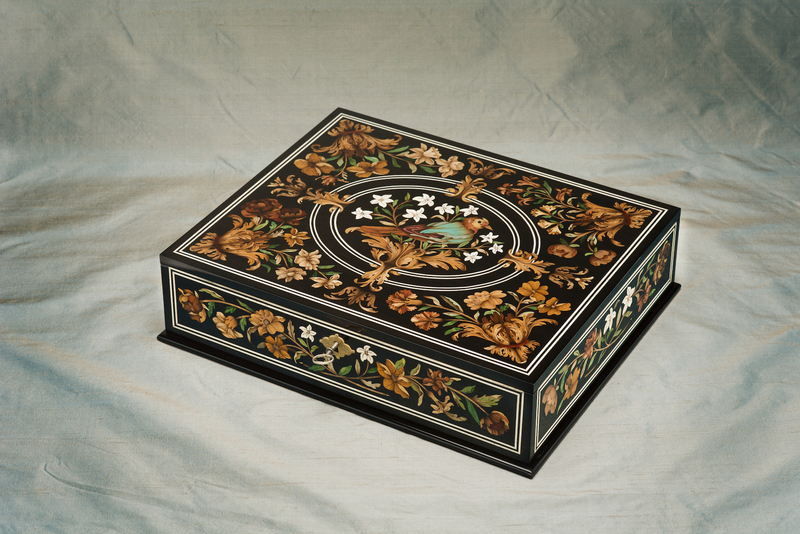 End of 2011 Patrick Edwards and myself found a box sold at Christie’s for €15,000. 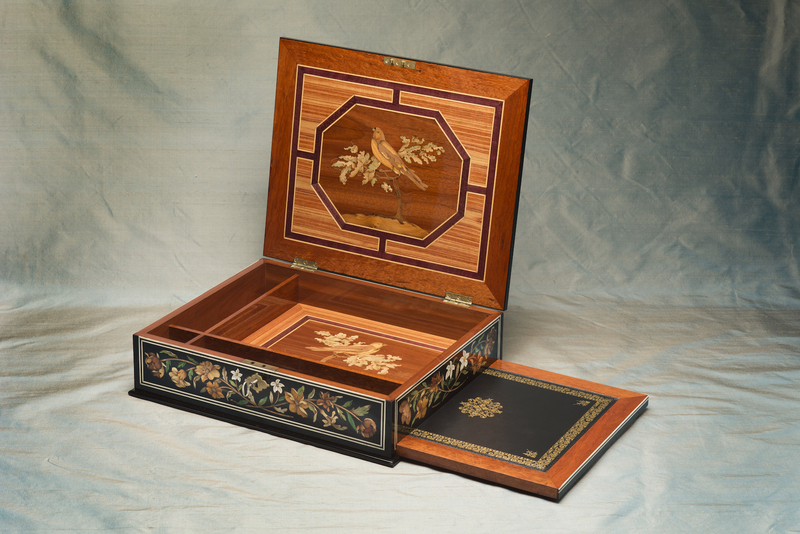 We really liked the layout of the marquetry even if in detail the marquetry was average. We decided almost immediately to start on in as a spec job. 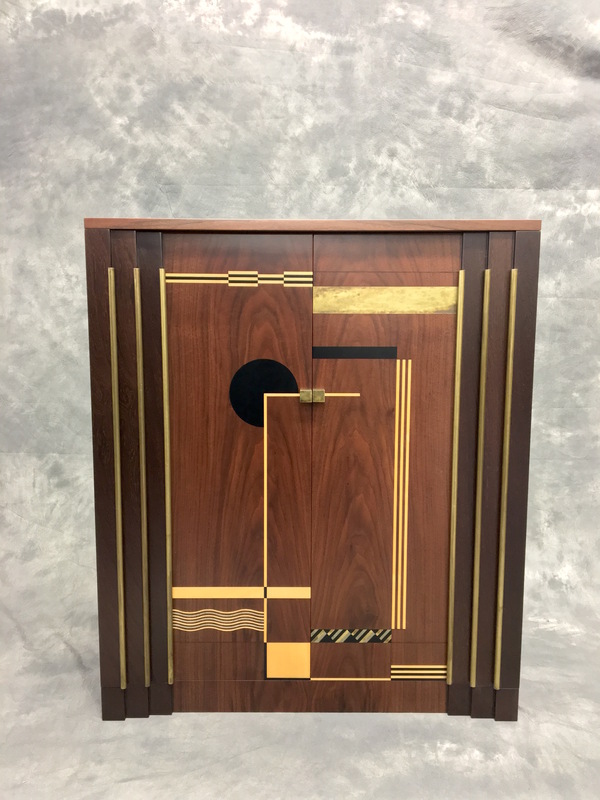 Once in a while we are contacted to provide marquetry panels for other cabinet makers. 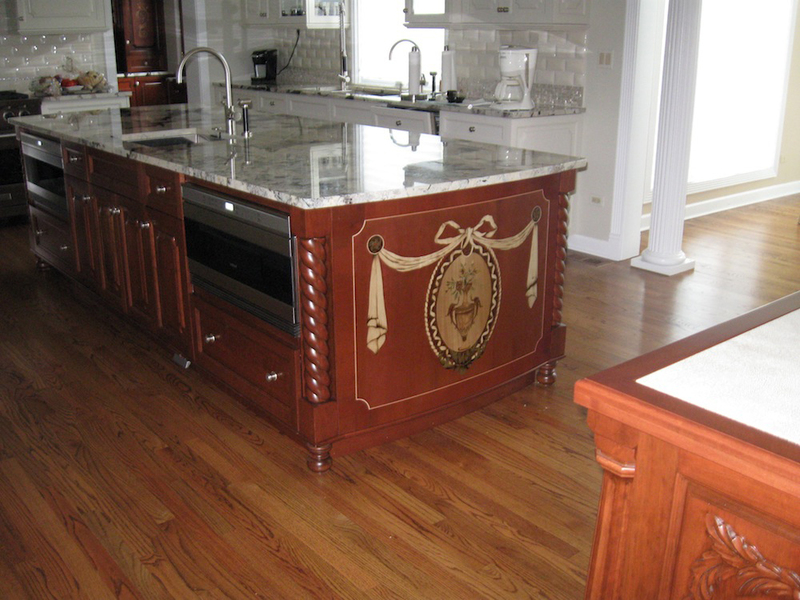 This is an old tradition for the french to subcontract the marquetry. 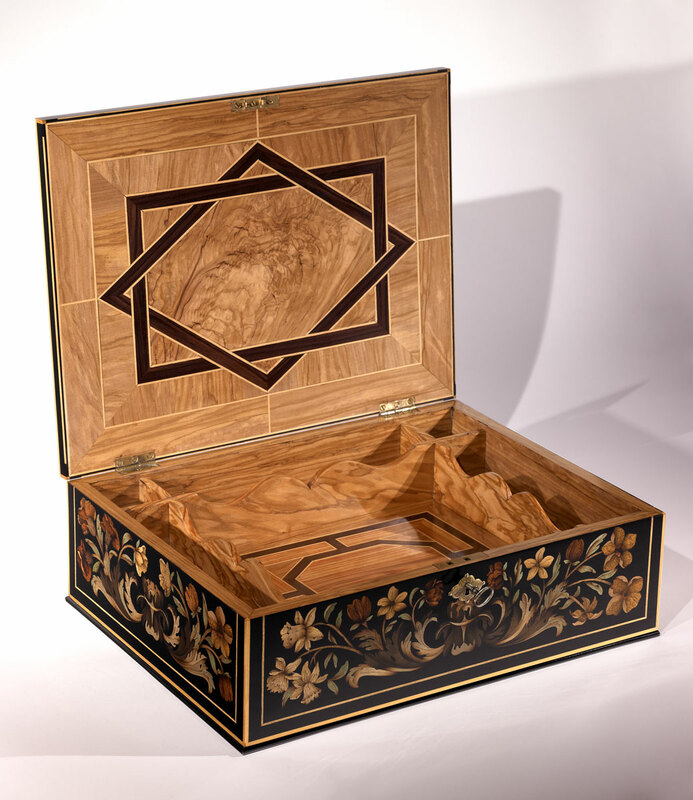 We have at the American School of French Marquetry an early example of this practice. 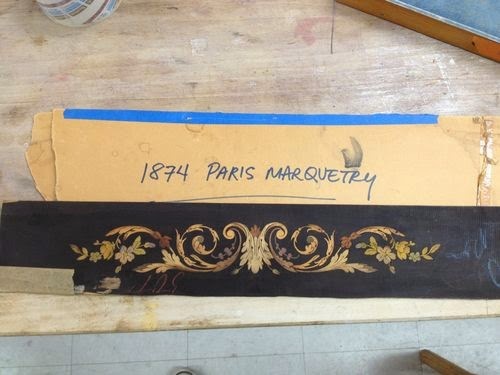 It is an intact 1874 panel shipped by french marquetry makers to american cabinet makers such as the Herter brother in New York. This was and is still possible using the french technique of the assembly board where the marquetry is glued with hide glue on paper face down. After more than a century we had to add some gum tape but the marquetry panel still hold on the original paper. 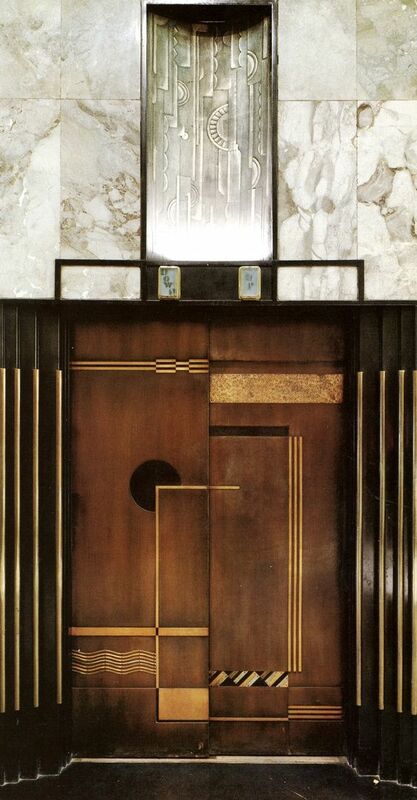 Read more: Marquetry panels "to go"